April daily poetry celebration has begun. Today, on day 1 of the most exciting event of the year we'll pray Maa Saraswati for bestowing me one poem every day. Hindu pujas follow rituals known as Sankalpa of performing puja, Avahan to deities, the main puja prayers, and hymns and finally Visarjan of the invited deities. Sankalpa is the pledge that I am going to perform this puja for the purpose of achieving my desires mentioned in the Sankalpa like success, knowledge or wealth. Avahan is inviting the respective deities to accept the puja I am going to perform and grant me the wishes I expressed in Sankalpa. 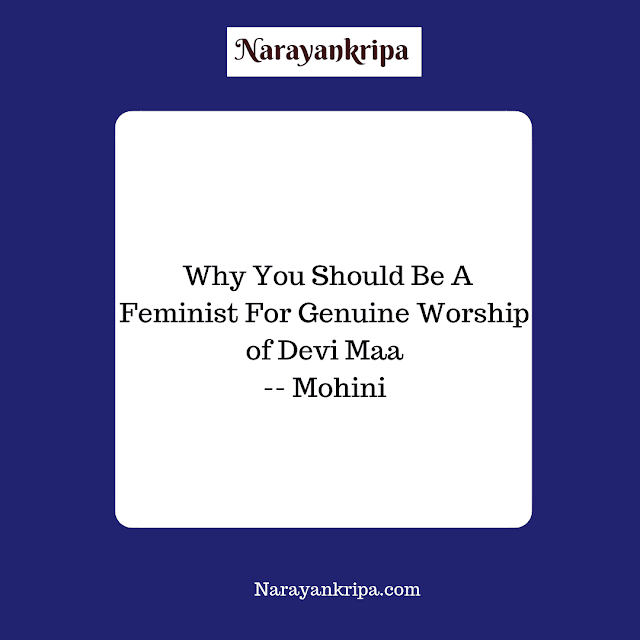 The main puja includes offering flowers, Kumkum, Naivedyam (offering food specially prepared for the deity), prayer, hymn, and once all the rituals are performed Visarjan is bidding farewell to the invited deity. Sankalpa is another form of the determination of the mind that I am going to give my best possible efforts to accomplish my goal. And prayer to God is to stay motivated to walk the path towards success and for the success to my efforts. 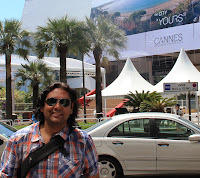 The puja, today, is in the form of Poetry and the God is in our temple of blogging. Mother Goddess Saraswati is the Goddess of arts and intellect. 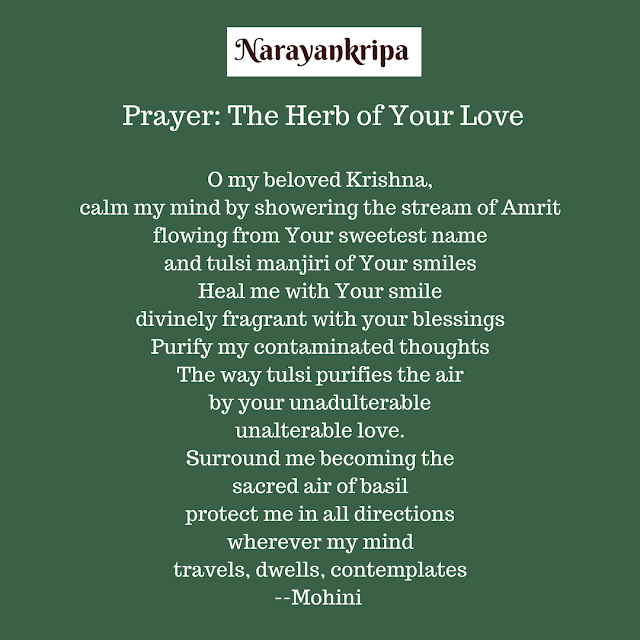 So, I'll begin with the prayer to Maa Saraswati. Our prayer has the rituals of puja as the invitation, praise, and prayer. 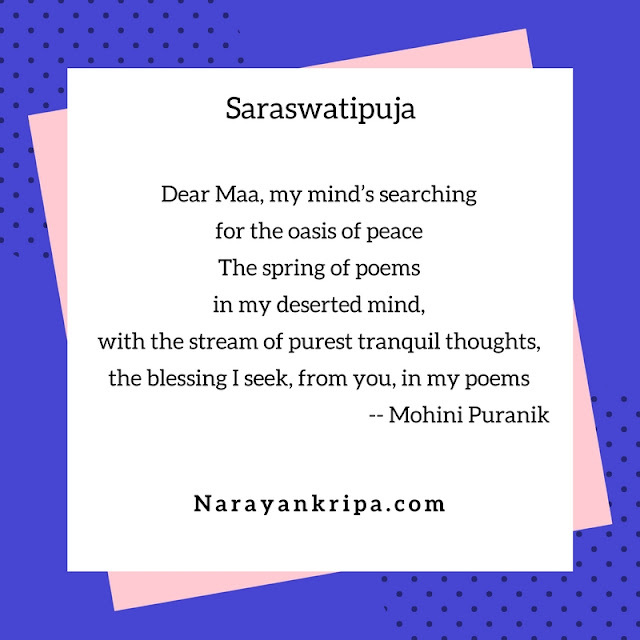 Visarjan is not included here because we do not want Maa Saraswati to leave our blog after the celebration of poetry month. It's the prayer for permanent her Sthapana (establishing her) in our blog temple.